Got something you need to get rid of but can’t throw it in the trash? 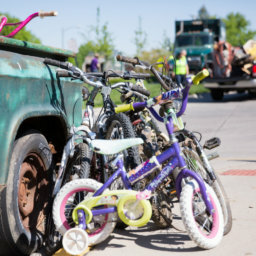 Check our our helpful tips below for hazardous waste, bulky items and building materials. 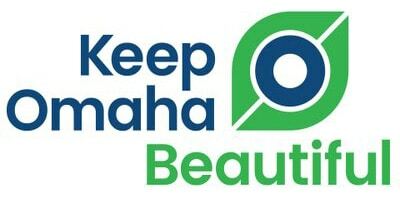 Keep Omaha Beautiful provides information and resources for diverting waste items for recycling or reuse in Omaha. 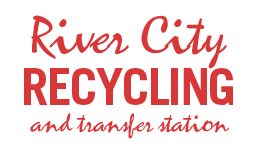 Need to recycle or dispose of something not covered here? 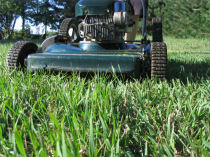 Try Earth911 search, http://search.earth911.com Be sure to call and verify information.